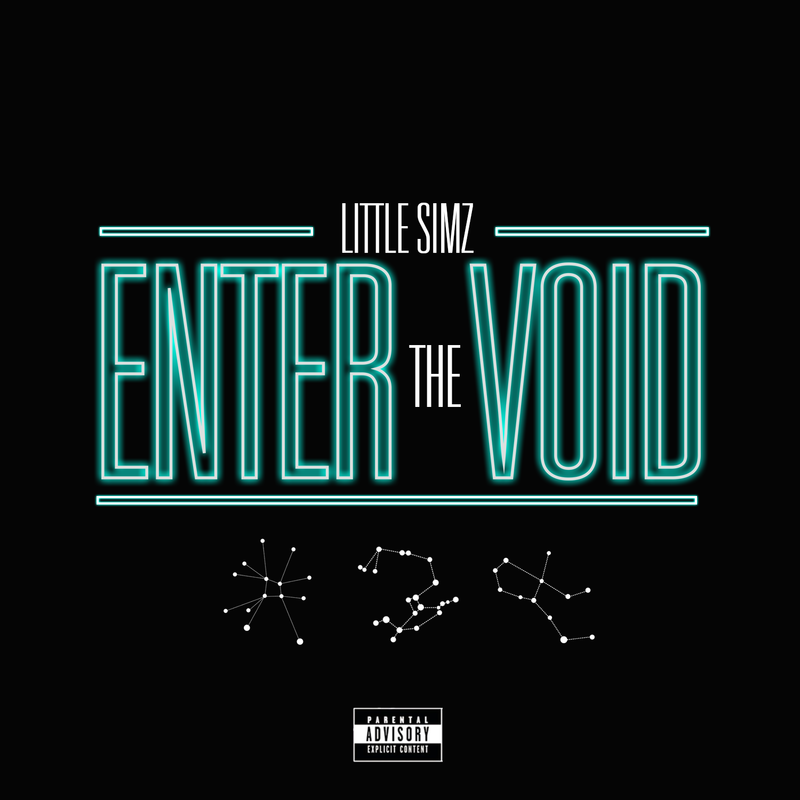 ‘Enter The Void’ is the newest epic record from Little Simz, taken from her debut EP/Pre-Album, ‘E.D.G.E.’. The new track comes ahead of Simz' debut EP set for a mid-June release shows off her impressive storytelling skills as she cleverly paints a vivid tale of broken dreams and the descent into darkness of the protagonist named 'Jimmy'. Produced by the Balistiq, this is just one of the many razor sharp flow tracks to come from Little Simz off of ‘E.D.G.E.’. The EP will see feature productions from the likes of Sango, Jakwob, High Frequency, and OTG. With this new EP will see Little Simz embark on an intimate series of shows around the world kicking off on June 18 at The Shacklewell Arms in London with the FREE ‘E.D.G.E.’ EP launch. Further dates and info to be released soon.